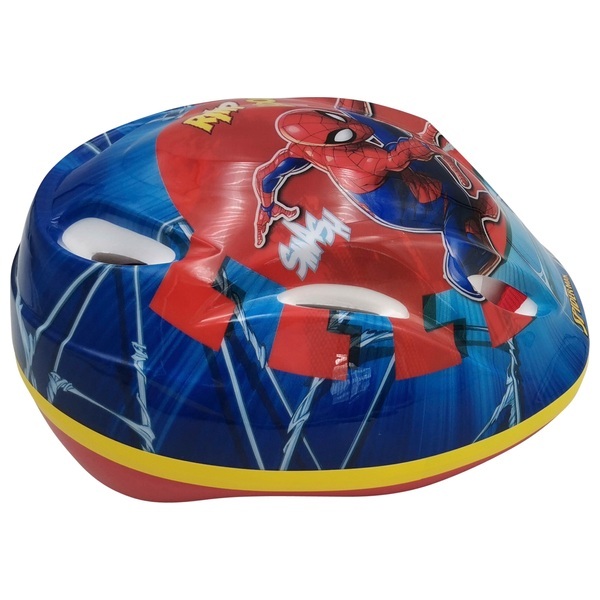 This Spider-man safety helmet decorated with cool Spider-man graphics is ideal for biking, skating and scootering. It has foam padding for extra comfort and fit and air vents to keep your head cool. To fit head size 51-55cm.